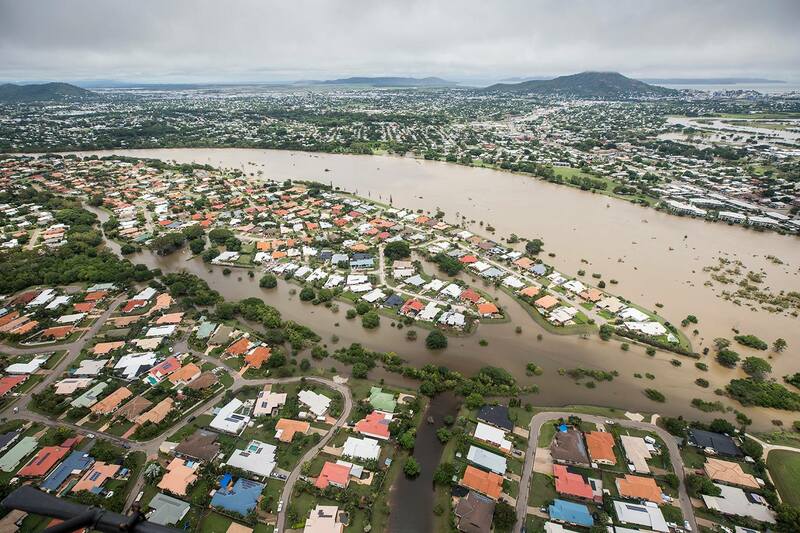 The Queensland Resources Council has welcomed a $1 million donation from Glencore to North Queensland residents affected by flooding. The announcement came as the miner reported ‘short-term production impacts’ from heavy rain at its northernmost Bowen Basin coal mines – Collinsville and Newlands. In announcing the $1 million donation, Glencore said it would work with the Townsville City Council and State Government to ensure the money went to the appropriate disaster relief organisations. “We have been saddened by the devastating impact of the current weather event across North Queensland on thousands of Queenslanders, their homes, livelihoods and communities,” the company said. QRC chief executive Ian Macfarlane said while North Queenslanders were dealing with the impact from the devastating weather event, everyone should play their part in giving a helping hand. “The resources sector has a proud and long history of working with regional Queensland communities, especially in a time of need, and I thank Glencore for this generous donation,” Mr Macfarlane said. “This catastrophic weather has inundated people’s homes, flooded local businesses and tested North Queenslanders’ resolve. “But while locals are down, they’re definitely not out, and now is the time for everyone to do what they can to start the recovery.